Following the massive success of Hulu’s “The Handmaid’s Tale,” there’s more Margaret Atwood to stream and obsess over on the small screen. Alias Grace is another Margaret Atwood novel adaptation but on a rival streaming site. 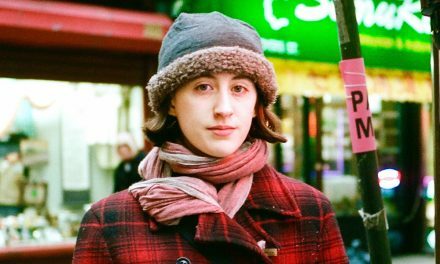 Assumingly feeling the pressure to live up to Hulu’s big win, Netflix is bringing us “Alias Grace.” However, unlike “The Handmaid’s Tale,” “Alias Grace” is a work of historical fiction. 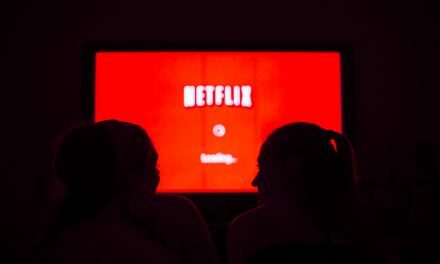 The six-hour series will follow the story of a nineteenth-century Canadian maid who is accused of a heinous crime. 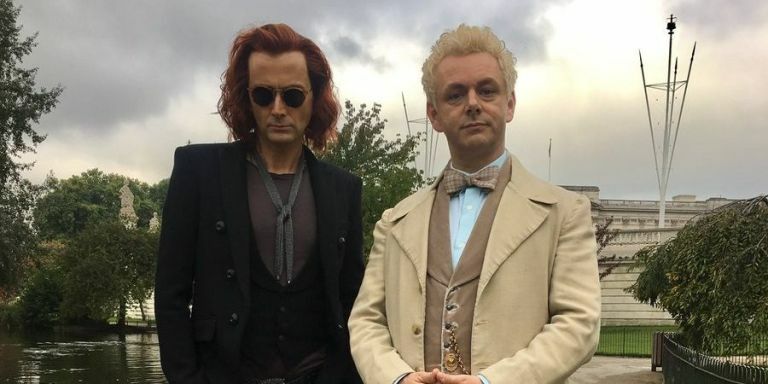 Those who enjoyed “Scream Queens” or “American Horror Story” should keep an eye out for “Good Omens,” a six-part miniseries based on a novel of the same name. Set to release in 2018, “Good Omens” is a comedy-horror genre crossover in which Armageddon is imminent. A dark sense of humor is a must in order to enjoy this Amazon series. The official release date is still TBA, but this forthcoming 2018 miniseries is too exciting not to share. 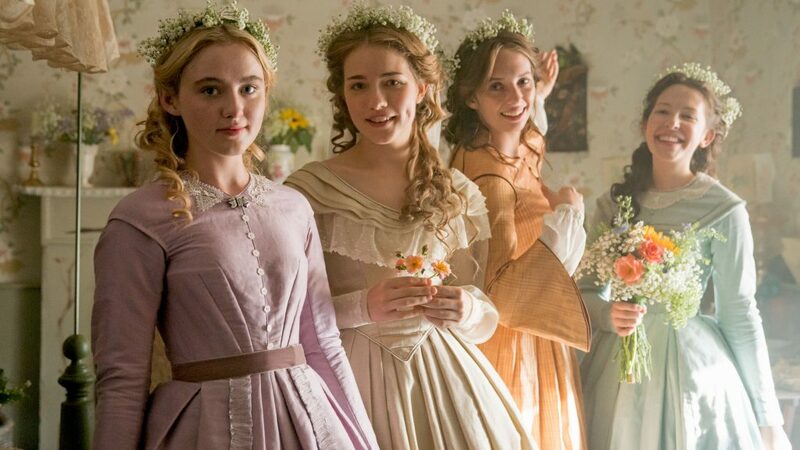 Louisa May Alcott’s classic story of family and womanhood is coming to a TV near you thanks to PBS and BBC. Fans of “The Crown” or “Downton Abbey” will love this three-part small screen drama. “Waco,” an upcoming thrilling miniseries from Paramount Network, retells the true story of a disastrous standoff between the American FBI and a mysterious religious group in Waco, Tex. Taylor Kitsch of “Friday Night Lights” fame will star as the cult’s leader, David Koresh. Fans of “Criminal Minds” should plan to tune in to this miniseries in the new year.